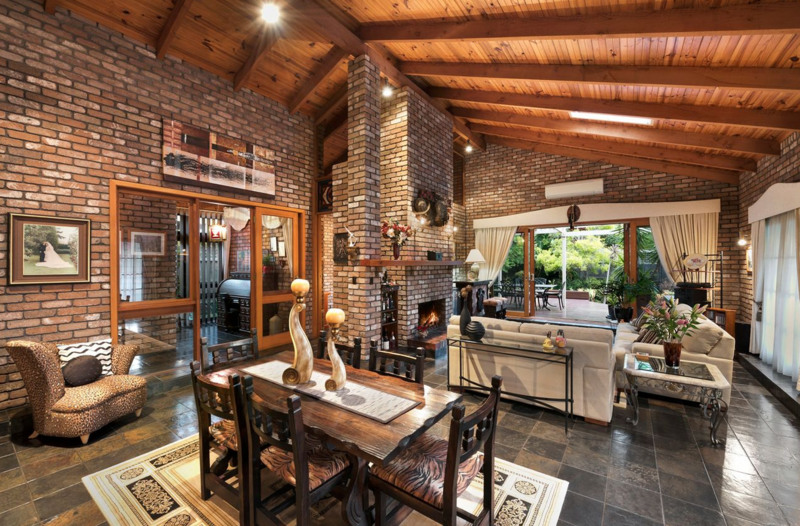 A dramatic textural interplay of soaring ceilings, rustic exposed brick and warm timber detail adds exciting visual appeal to this wonderfully spacious family entertainer. 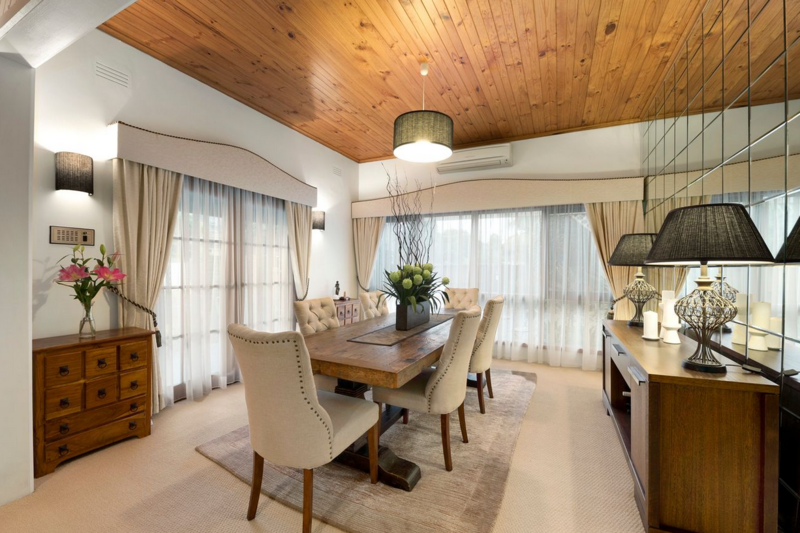 Providing a first-class environment for family living, the light-filled 3-bedroom + study, 2-bathroom layout flows freely from the lounge with crackling open fireplace through to the dining room, family room and casual meals zone. 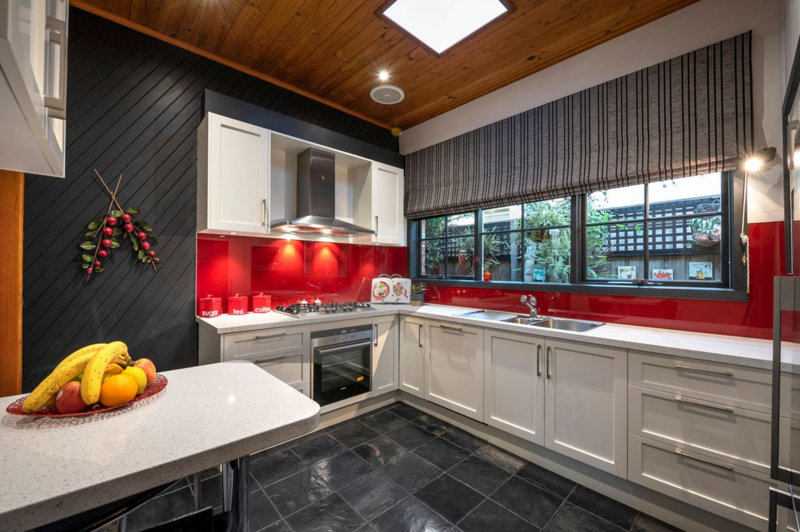 All this is complemented by a smartly refurbished kitchen appointed with CaesarStone benchtops, European appliances and a built-in breakfast table doubling up as an extra surface for food preparation. The inherent inviting ambience filters through to the main ensuite bedroom, two further bedrooms and the central spa bathroom. Outside a huge pergola-covered deck and landscaped garden present a whole range of entertaining, dining and relaxation possibilities – whether it’s kick starting the day with a morning cuppa and newspaper or hosting occasions of any scale or style. Additional features of the corner-sited home include a modern laundry with loads of storage, ducted heating, hydronic floor heating, split-system air conditioners, a double carport and off-street parking for another two cars. 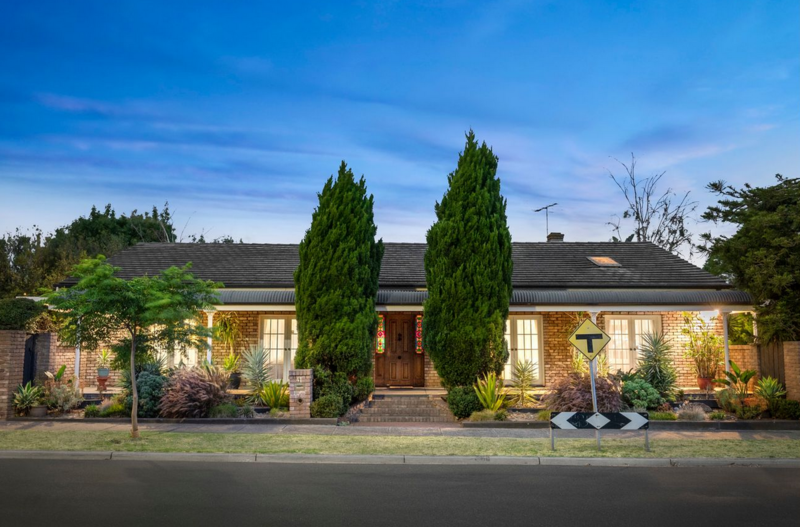 Perfectly positioned in a quiet neighbourhood within walking distance to popular Caulfield South Primary School, Marara Road and E. E. Gunn Reserves, Princes Park, bus stops, Ormond Station and local cafés and in close proximity to Glen Huntly Village, a unique and ultra-comfortable family lifestyle awaits.